Toscolano-Maderno is a town and comune on the West coast of Lake Garda, in the province of Brescia, in the region of Lombardy, in Italy. It is located c. 40 km from Brescia. 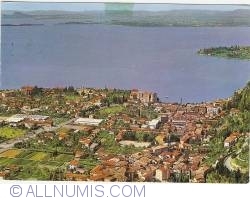 Located on the Brescian shore of the Lake Garda, it includes the two towns of Toscolano, an industrial center, and Maderno, a tourist resort, united into a single comune in 1928. 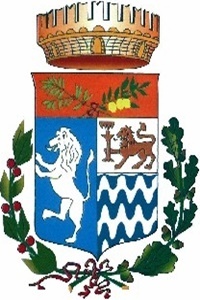 The municipal territory includes the Monte Pizzocolo.